Challenge: The crewing process was decentralized and manual, making it difficult to collaborate, communicate with crew, and understand the big picture. 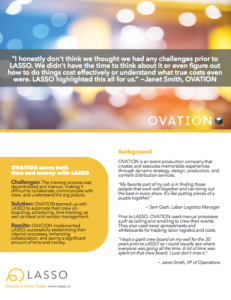 Solution: OVATION teamed up with LASSO to automate their crew onboarding, scheduling, time tracking, as well as travel and vendor management. 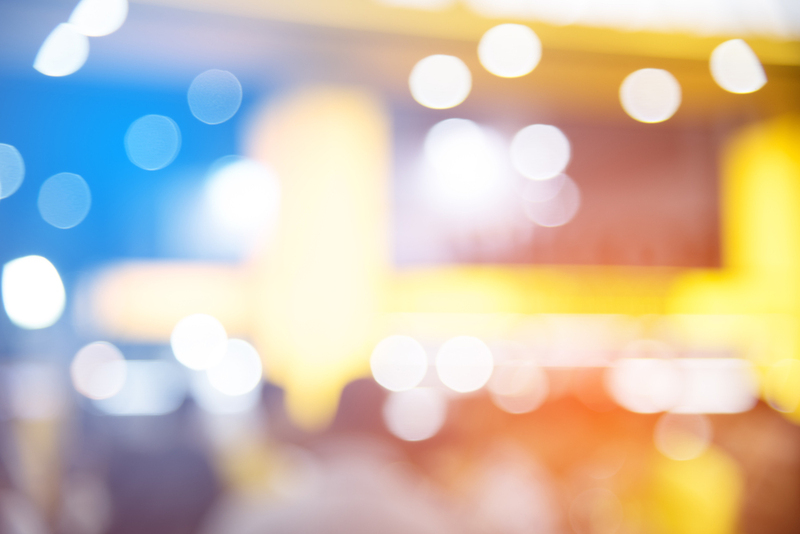 Results: OVATION implemented LASSO, successfully streamlining their internal processes, enhancing collaboration, and saving a significant amount of time and money.